360 Total Security prevents your PC from being a slave miner for hackers, helping you get rid of Cryptominers that bursts your PC performance. With the comprehensive virus database and cloud detection engines, your computer is always under your control! Safeguard your Cryptocoins and all your sensitive files. Encrypt your fortune with strong algorithms and 2-way authentication. Support all kinds of Cryptocurrencies including Bitcoin and Ethereum. 자세히 알아보기 Why do I need this? How do attackers use computational power to steal Crytocurrencies from mining pools? 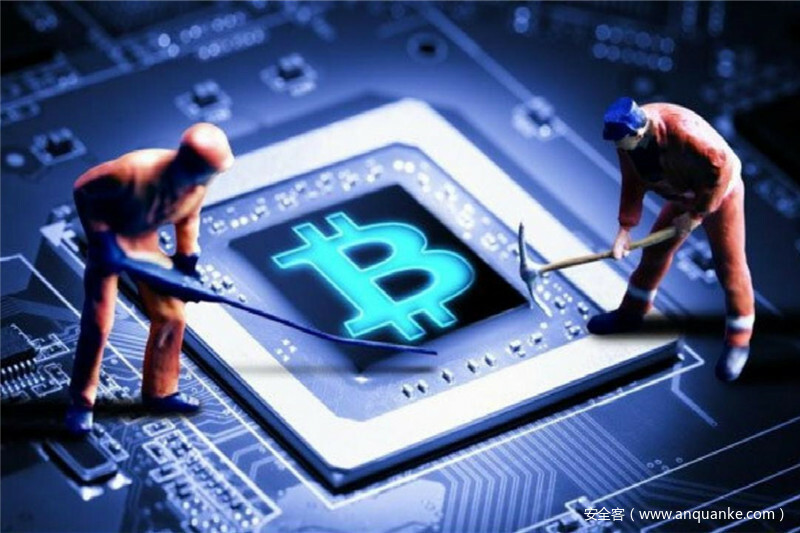 Recently, we detected a new type of attack which targets some equihash mining pools. 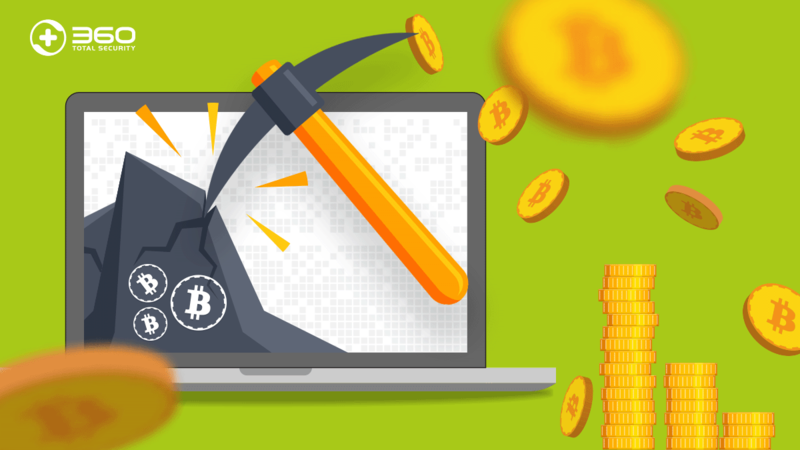 After analysis, we found out the attacked equihash mining pools are... 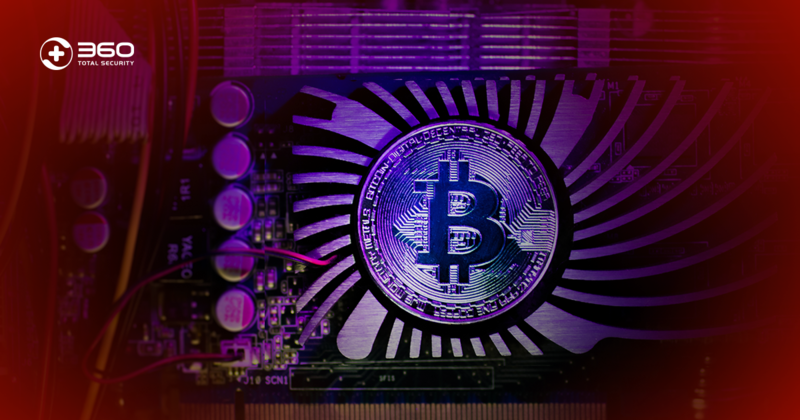 The post How do attackers use computational power to steal Crytocurrencies from mining pools? 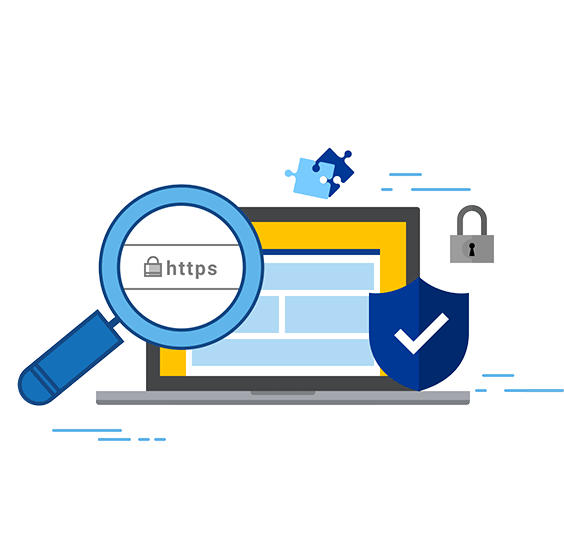 appeared first on 360 Total Security Blog.